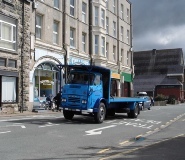 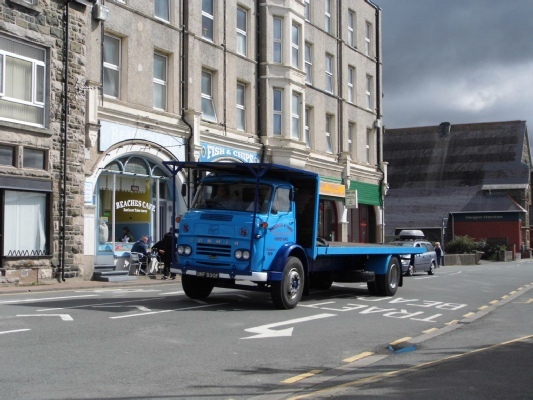 Barmouth’s Main Car Park has been the gracious hosts to hundreds of wonderful and rare vintage lorries of all ages, sizes, shapes, colours and models over the years. 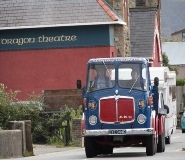 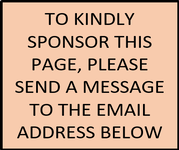 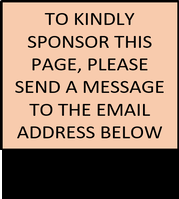 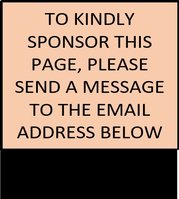 Classic vehicles in full working order are driven in a convoy through the heart of Wales, stopping in Barmouth as part of their 240 mile adventure, for a few hours, and continuing further on their round trip. 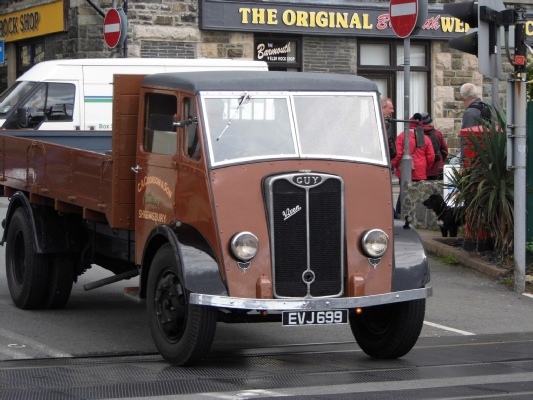 Vehicles arrive around 11ish and stay for a few hours meaning you have plenty of time to walk around and see these amazing and varied vehicles in full splendour and up close. You can also meet the colourful and friendly characters that drive these amazing lorries and trucks who will be more than happy to share theirs, and their vehicle’s history with you. 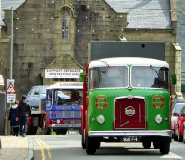 Come along to the Main Car Park by the Leisure Centre and enjoy this fantastic experience with friends and family and see for yourself a little part of vehicular history in the flesh.